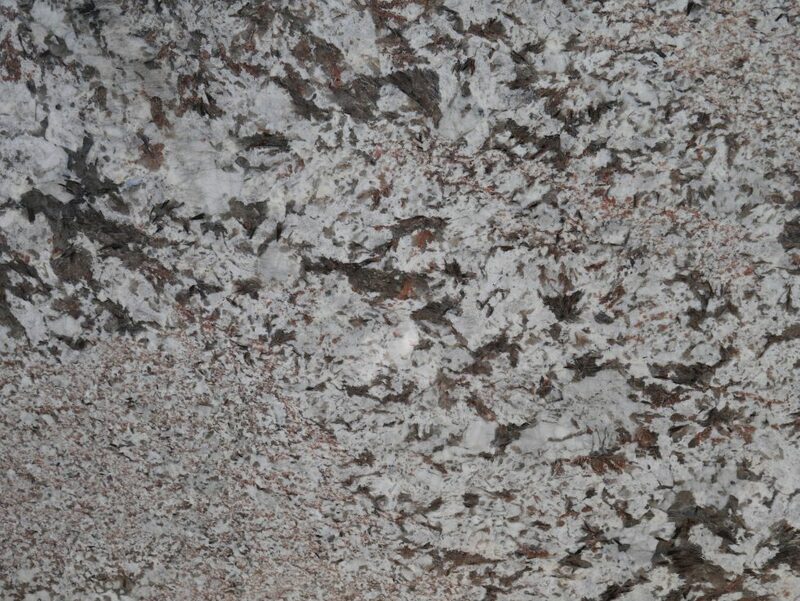 Granite countertops create a lustrous and luxurious look in your kitchen or bathroom.  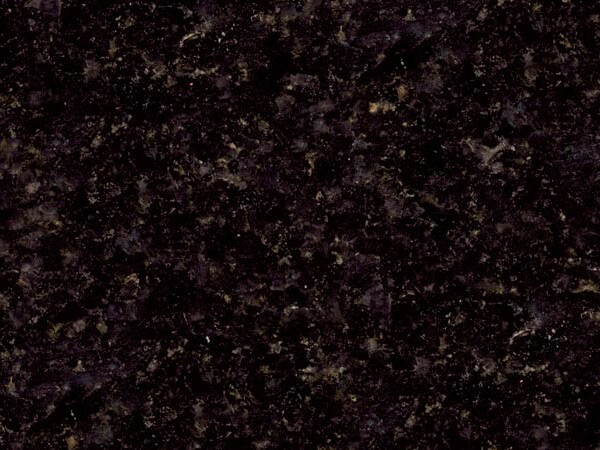 MC Granite Countertops provides top-quality granite countertops in Cartersville with a wide variety of styles and colors so you can achieve the exact look you want. 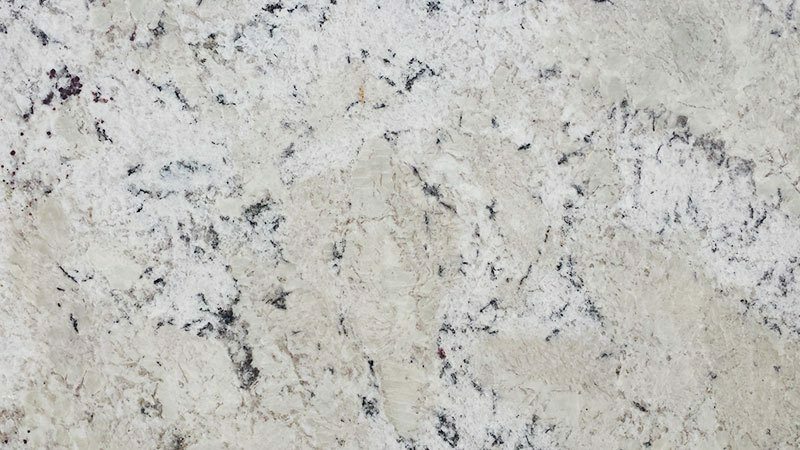 The discount countertops in Cartersville installed by MC Granite Countertops allow you to spend more time and money on your home construction or renovations while still getting top-quality granite. 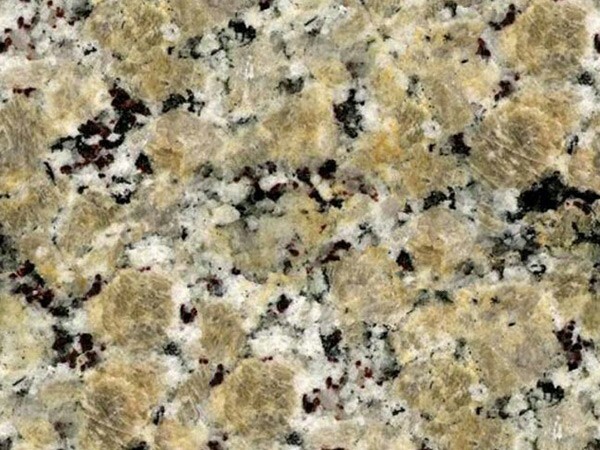 MC Granite countertops will install kitchen granite countertops in Cartersville that complement your kitchen décor and add value to your home. 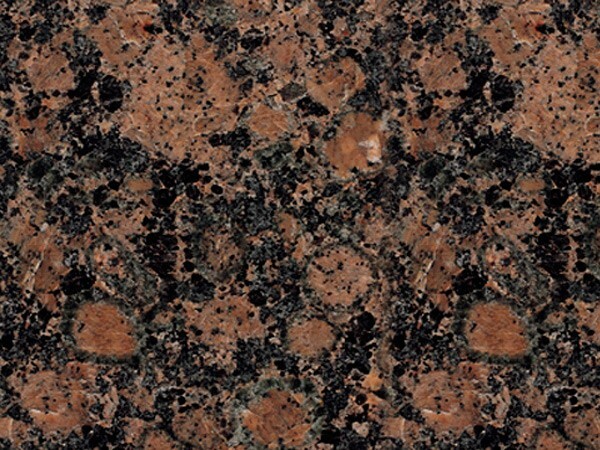 Granite countertops add value to your home and immediately make your kitchen more sophisticated. 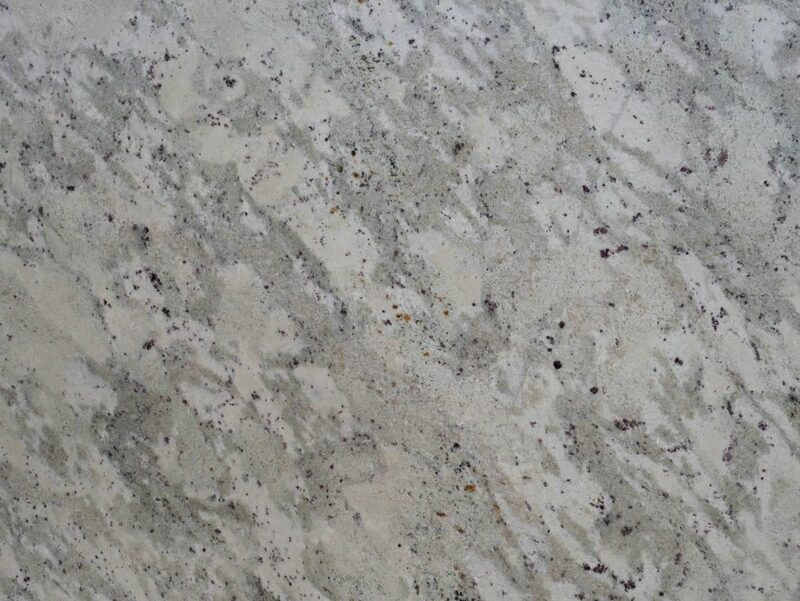 The luxurious look and fine shine of granite is timeless, fitting with your new or classic motif. 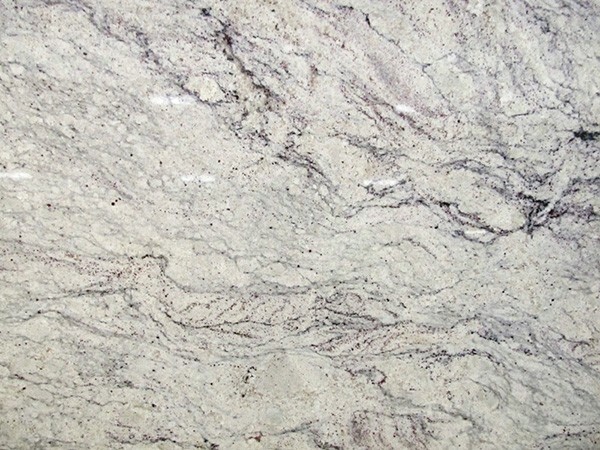 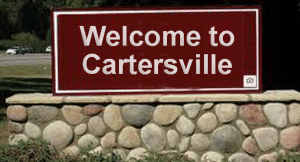 MC also installs bathroom granite countertops in Cartersville according to the look and design you are looking for. 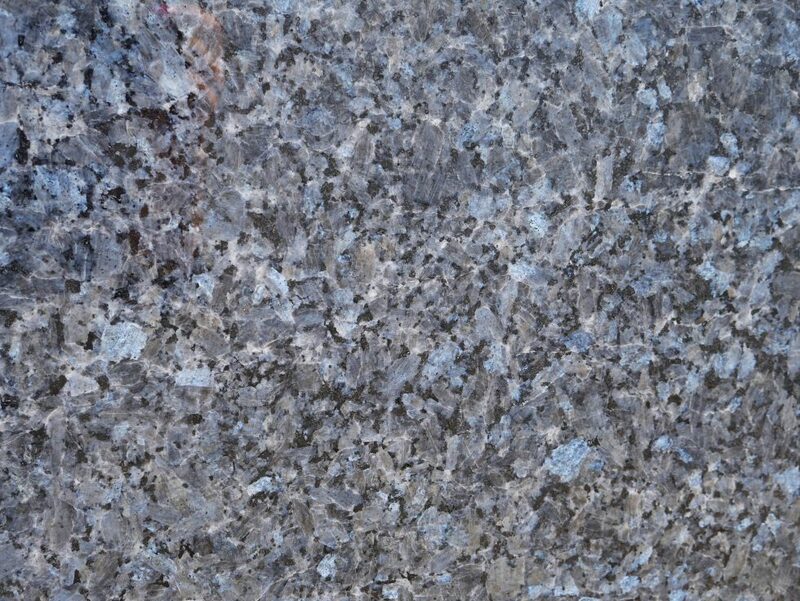 Choose a granite variety to match the colors, counters or flooring in your bathroom and create a completely new design to make your bathroom modern and stylish. 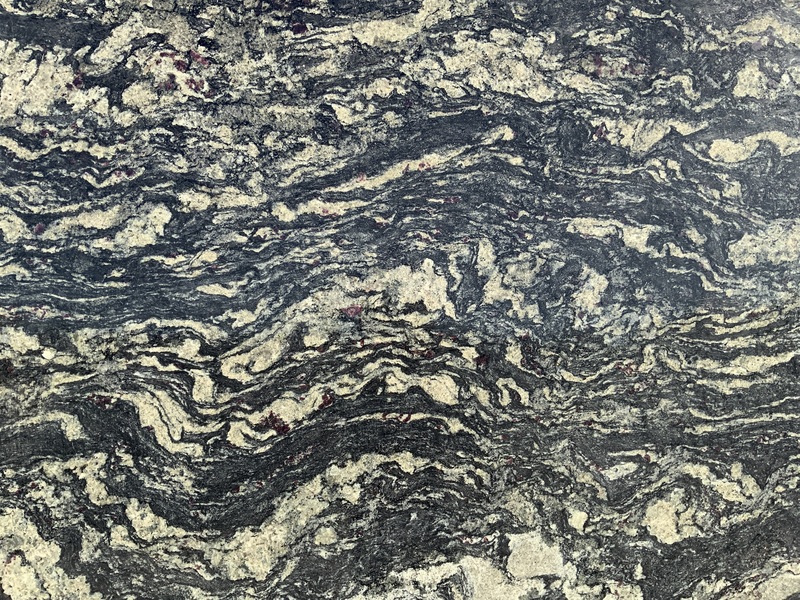 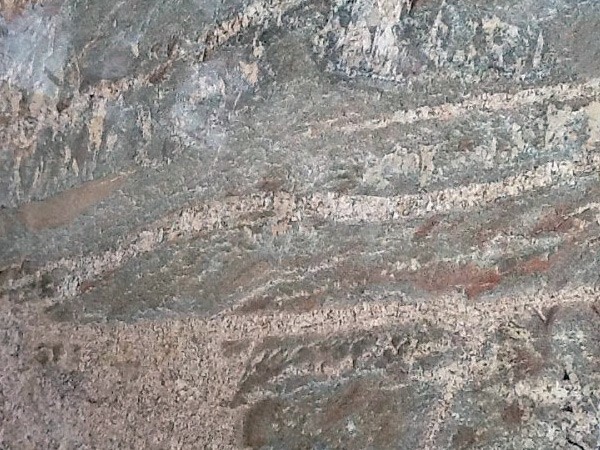 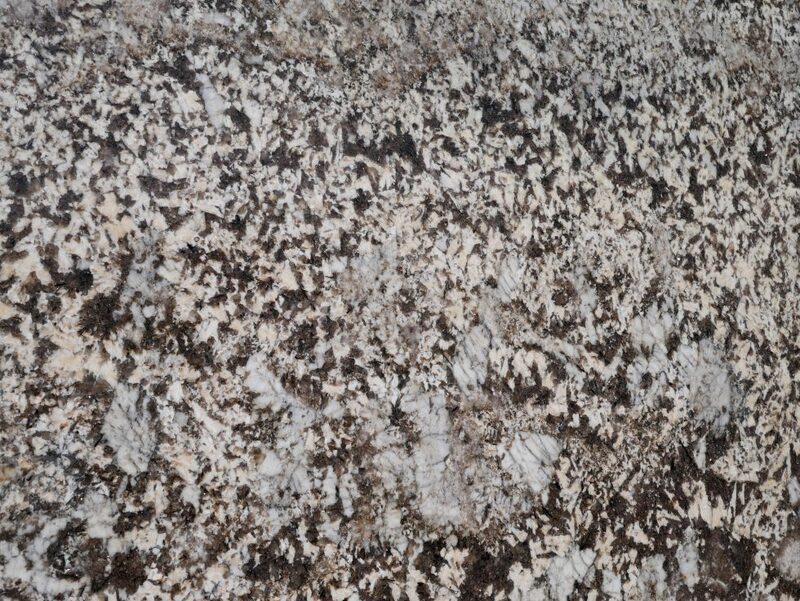 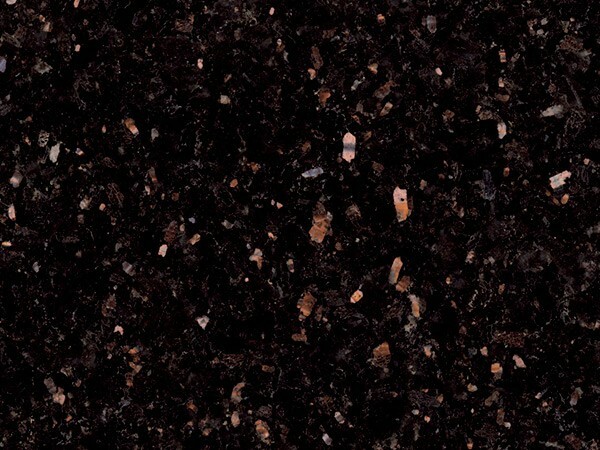 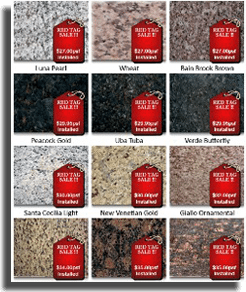 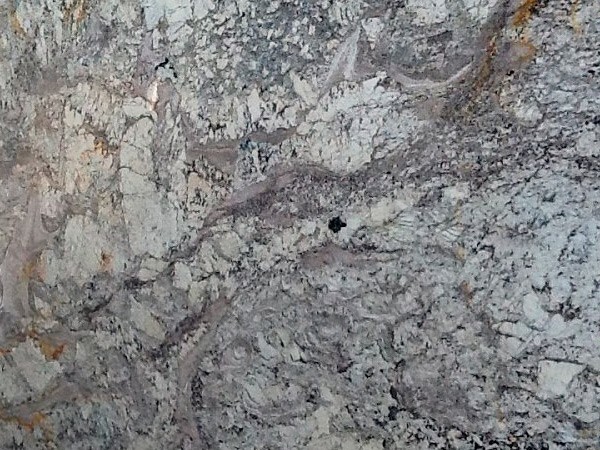 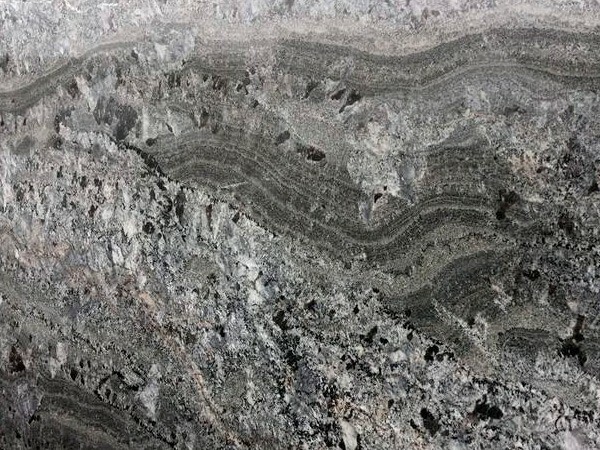 Take a look at the selection of granite colors to find the ideal granite type for your countertops. 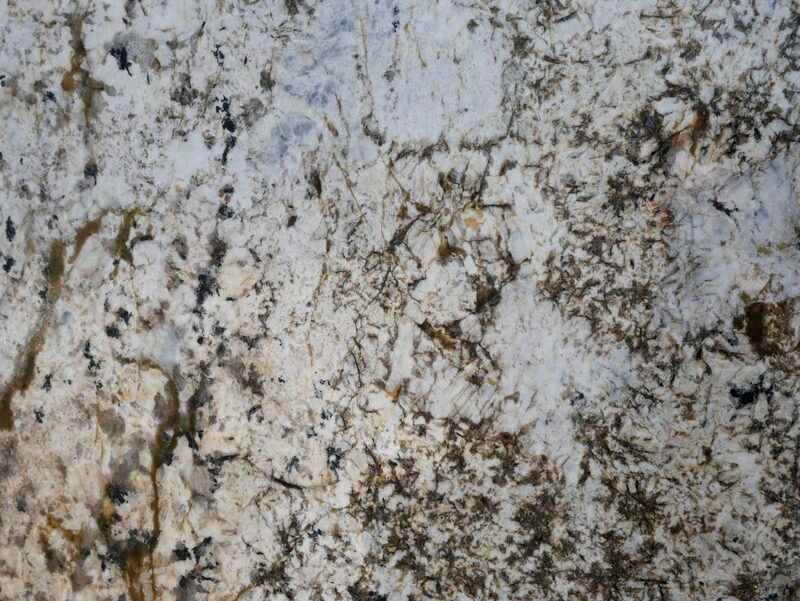 Visit the gallery to see what MC Granite Countertops can do get inspired for your new countertops. 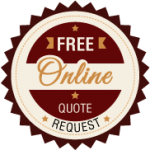 Call 770-833-8075 to learn more and get a quote for your countertops in Cartersville.